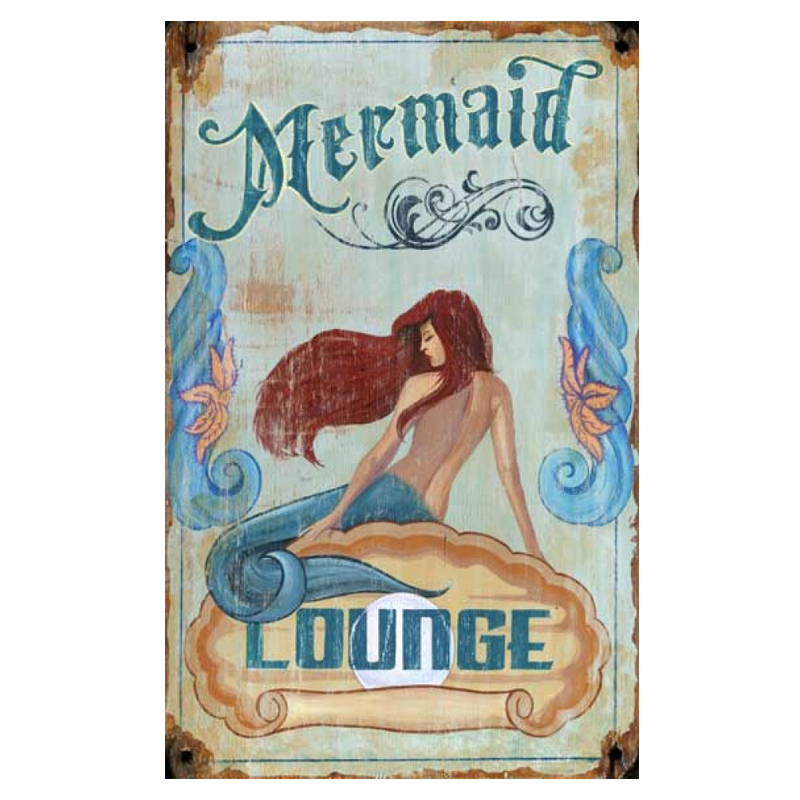 Bring undersea style to your patio with the Floridian Mermaid Personalized Sign. This wood sign has a mermaid with long, flowing red hair in a weathered finish. Personalized with your name. Please add personalization to comments section at checkout. ~ Ships from the manufacturer. Allow two weeks. Cannot express ship.